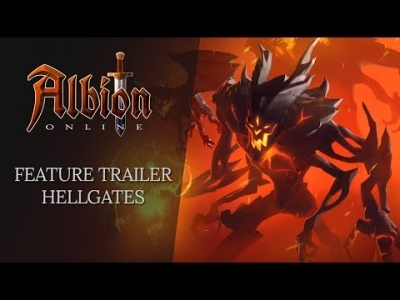 Albion Online is an open world medieval sandbox MMORPG inspired by old school MMORPGs like Ultima Online and Mortal Online with full loot PvP, in-depth crafting, and player housing. 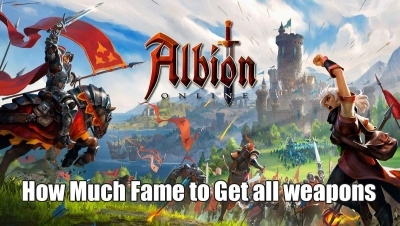 Everything in Albion Online must be crafted by other players and PvP is open world. 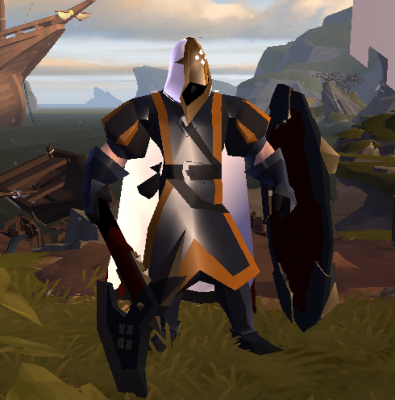 Graphically speaking, the game actually looks a lot like Runescape, except with much more polished visuals. 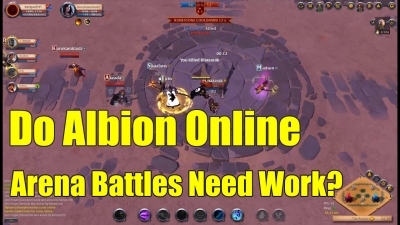 Those looking for a unique player driven MMO should find a lot to like in Albion Online. Albion Online Launches 17th JULY, 2017. Classless progression: no rigid class system. Equipment determines your role and players are encouraged to experiment. In the game's own words, "You are what you wear." Player Driven Economy: gather resources and craft items. All items and buildings are crafted by players. 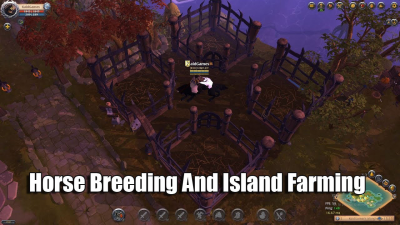 Players can even create their own farms! 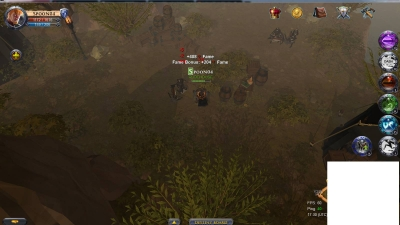 Full Loot MMORPG: death is kind of a big deal in Albion Online and it means players can have all their items looted upon death. Player Built Cities: build your very own house and decorate it however you like. Players can also create their own cities and villages as well as battle other guilds over in-game territory. True Cross-Platform Support: one massive server for Windows, Mac, Linux, iOS, and Android clients. Albion Online was developed by the German MMORPG studio Sandbox Interactive, based out of Berlin using the powerful Unity game engine. The company was founded in 2012 and aimed to recreate the player driven MMORPG world of Ultima Online, but with a modern day engine. 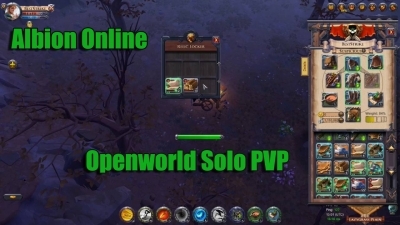 The game markets itself as the world's first cross-platform MMORPG, as it's available on Windows, Mac, Linux, iOS, and Android - all on one giant server. 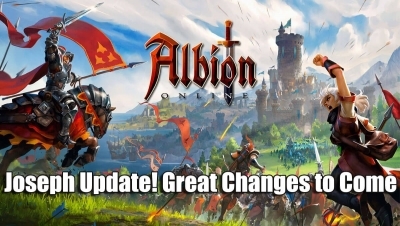 Albion Online has already undergone several early access alpha tests and is scheduled to begin closed beta testing in late 2017, with full release coming in 7/17/2017.